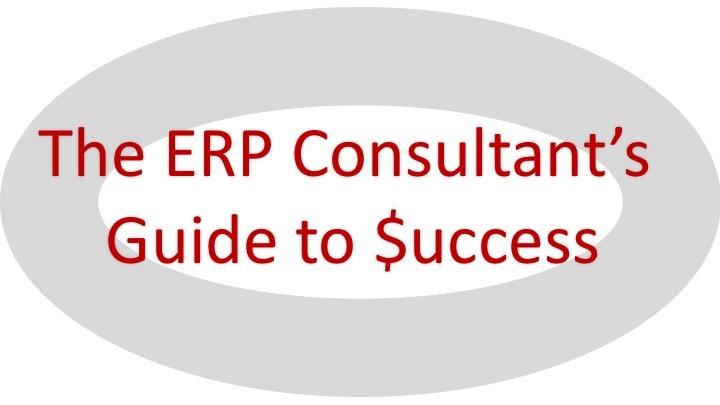 The ERP Consultant's Guide to Success - Boomer Technology Group, LLC.Boomer Technology Group, LLC. This guide represents the most comprehensive guide to consulting ERP systems. It has 10 chapters with full color diagrams, figures and charts that explain basic concepts common to all ERP systems to help them be successful for companies that use these complex systems. With over 10 years in the development the guide provides a stable foundation of knowledge for entry-level students through senior level practitioners. It recognizes emerging technologies such as: Internet, client/server, e-business, and their impact on ERP systems such as SAP, PeopleSoft, Oracle, Workday, Netsuite, Microsoft Dynamics AX, Epicor, Infor, J.D. Edwards, Kronos, Concur, IBM OpenPro, QAD, AVAS, Glovia, QuickBooks, Sage and Accpac. There has been much hype around social media and how important —or not — it is to add to ERP systems. Certainly, vendors have been quick to seize the initiative, adding social media packages to their ERP systems with much fanfare. But some wonder if there is really much gain to be had by integrating social media with ERP. Enterprises once attempted to build an all-encompassing ERP system to take care of every aspect of organizational systems. But some expensive failures have gradually brought about a change in strategy – adopting two tiers of ERP.